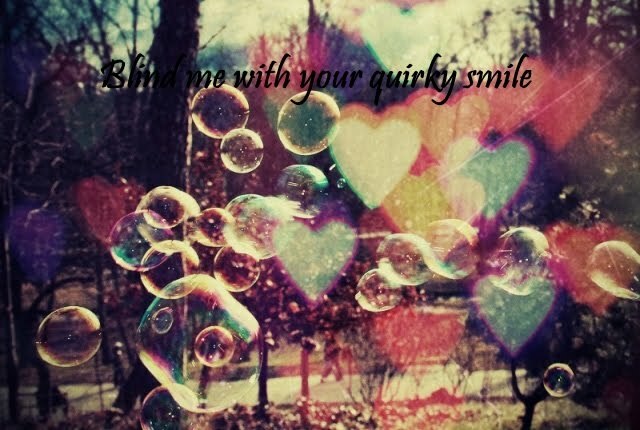 blind me with your quirky smile ★: like i said. misunderstood. I went through something like that recently. Again with a misunderstanding. 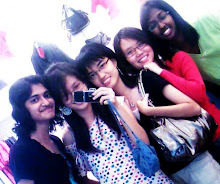 It didn't ruin our friendship though because we weren't friends. Our acquaintanceship is a little awkward now, though. Some persons take longer to come around. Yeah, like death. You usually don't get to talk about it afterwards, though.